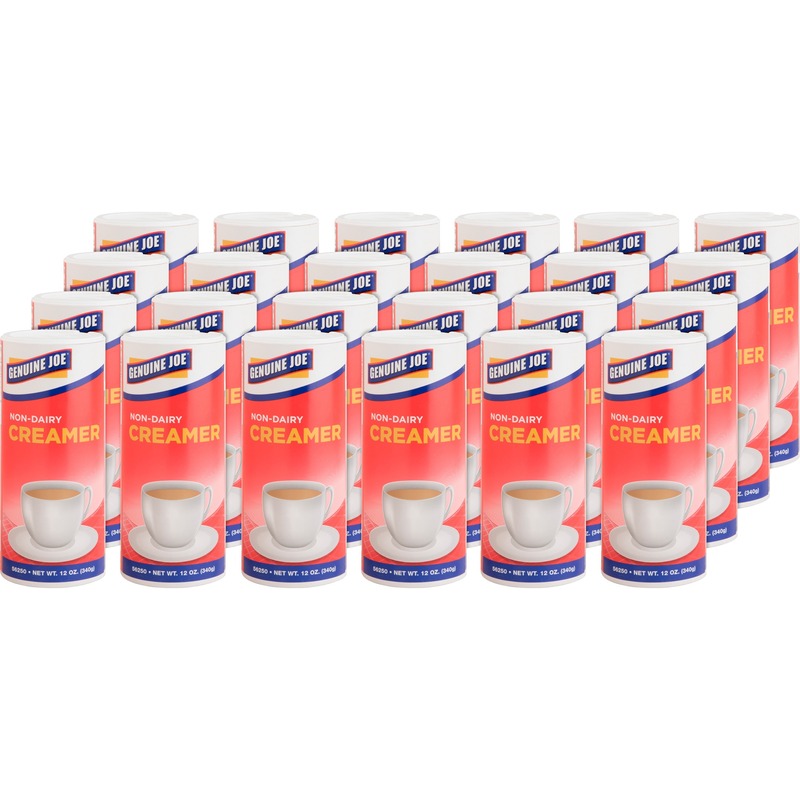 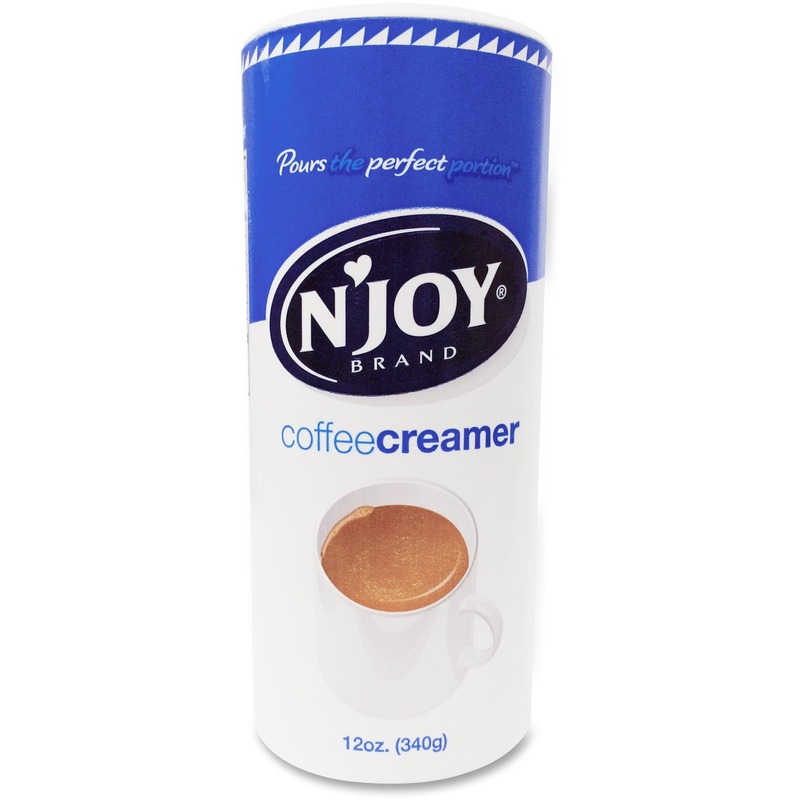 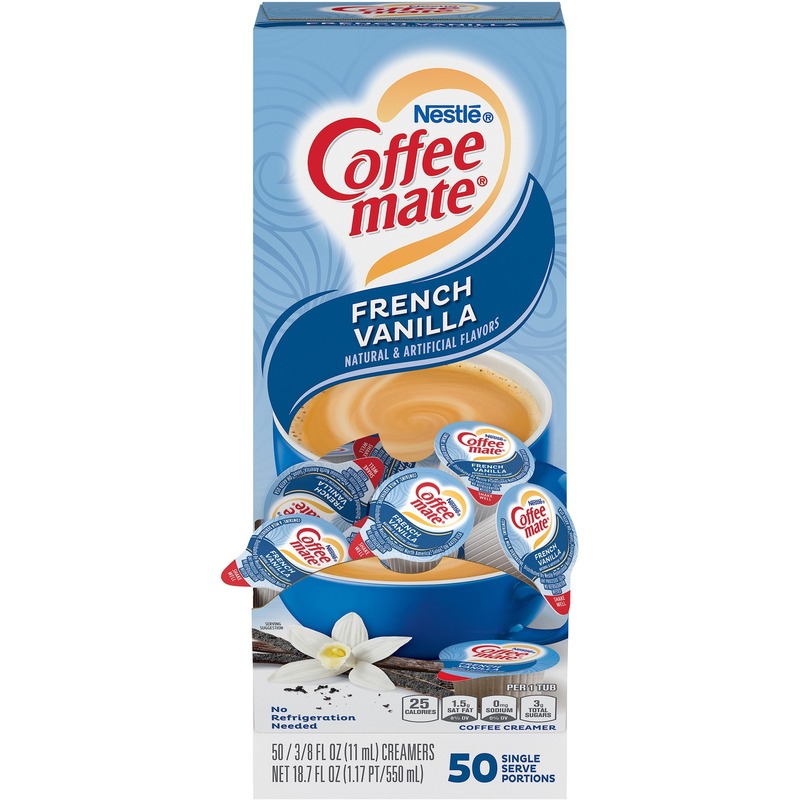 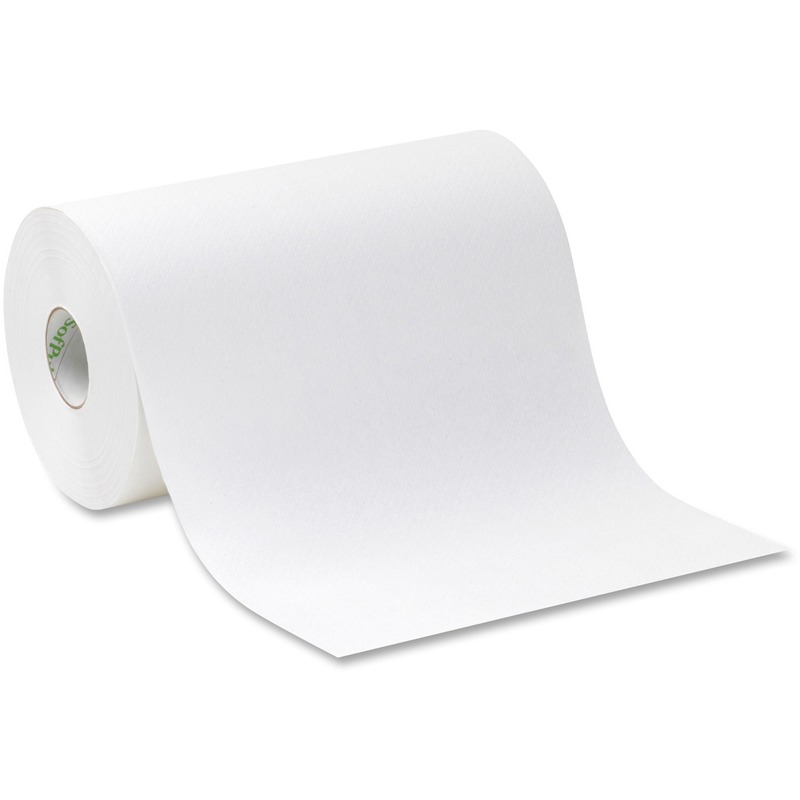 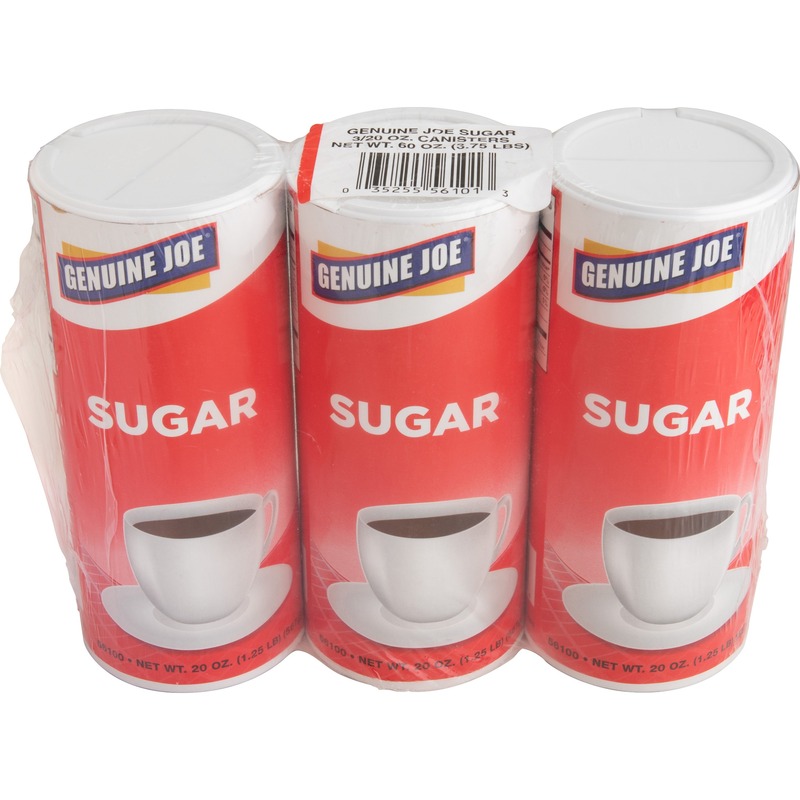 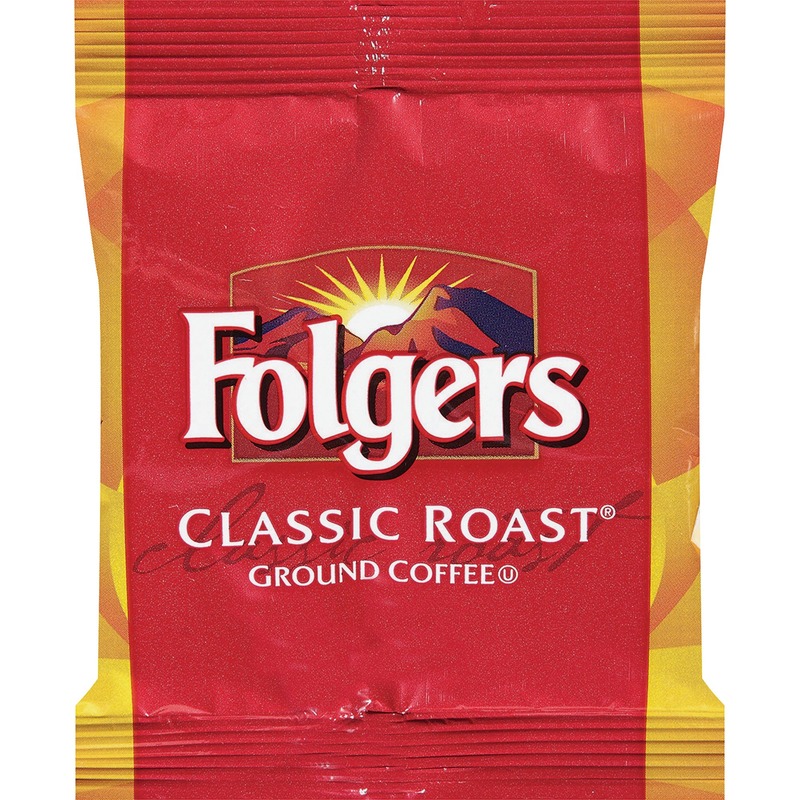 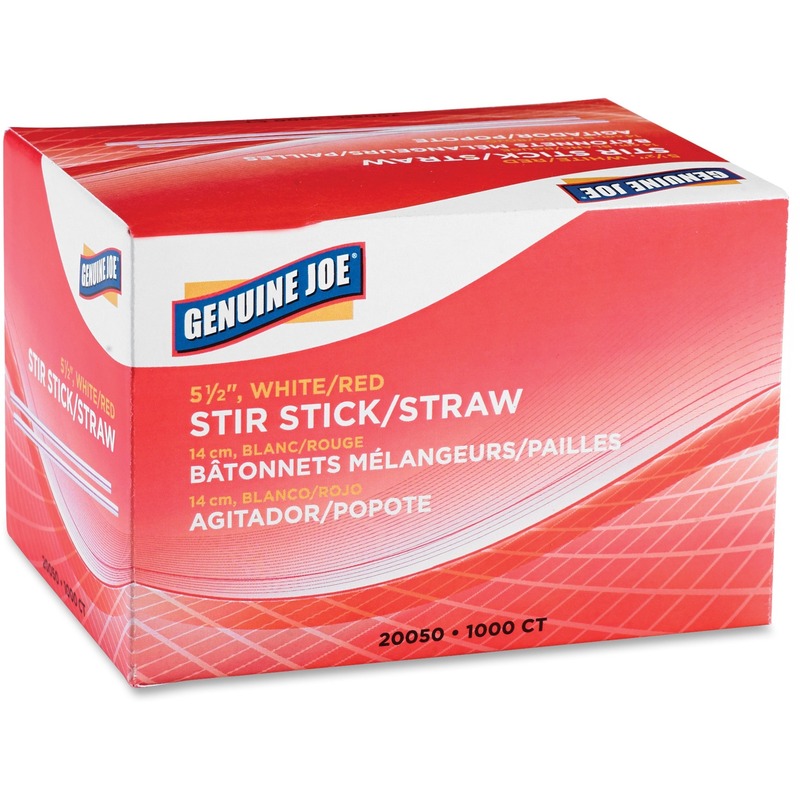 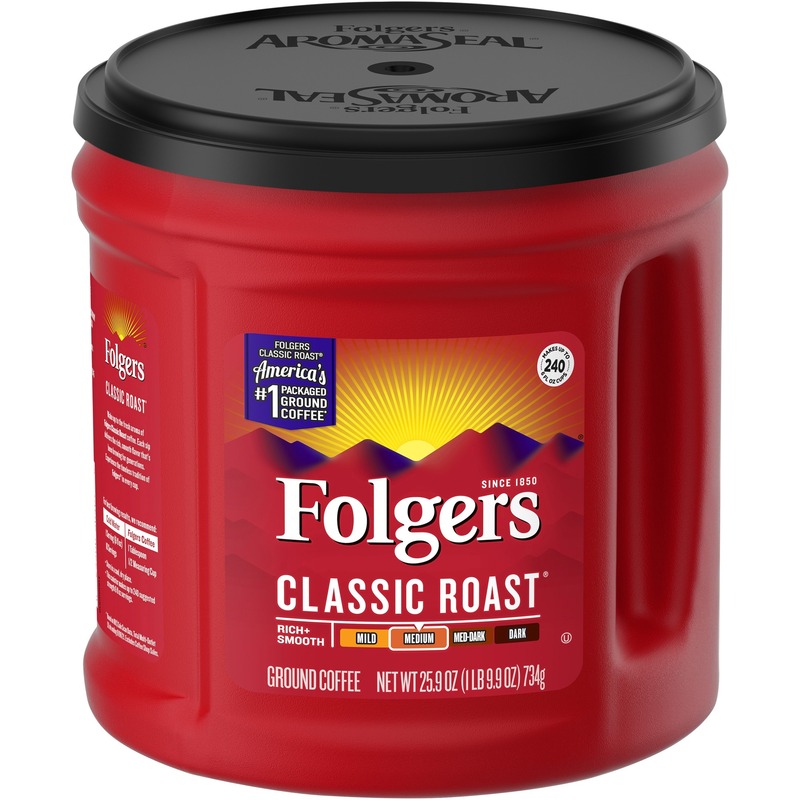 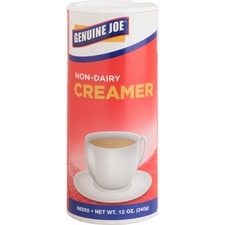 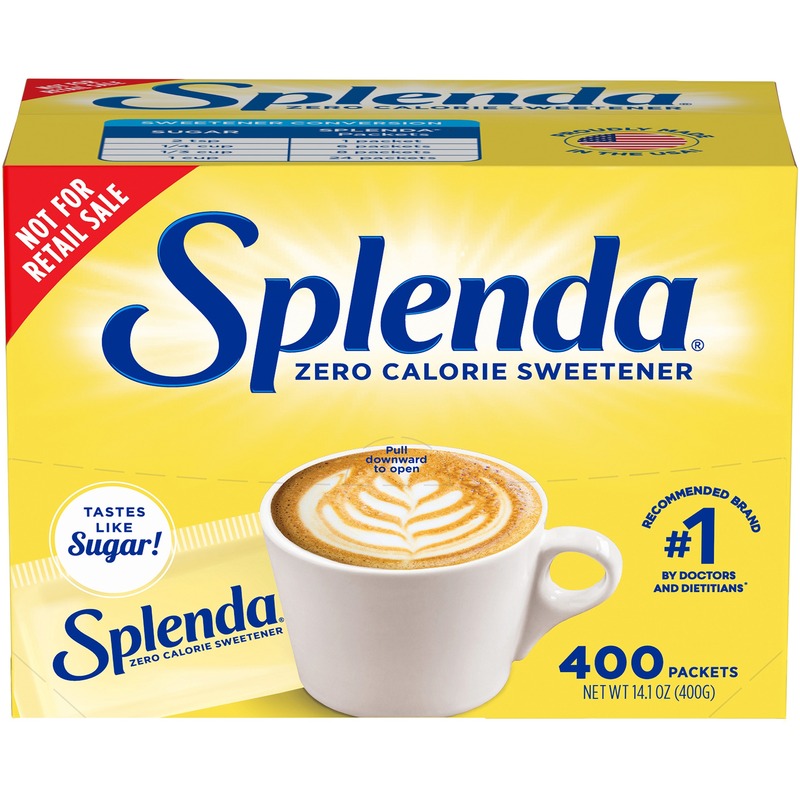 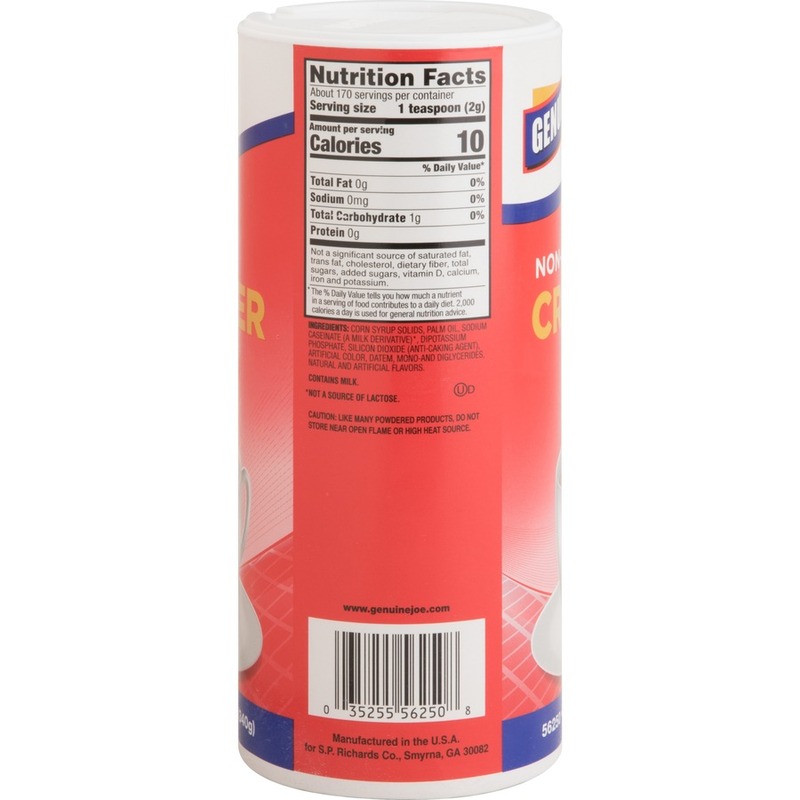 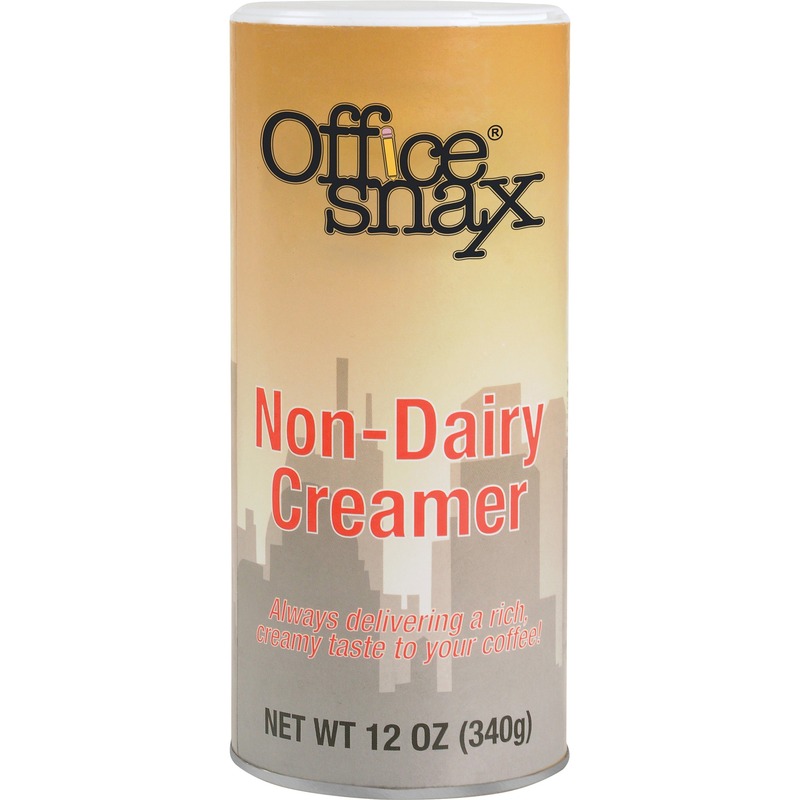 Nondairy creamer comes in convenient, reclosable canisters for easy pouring and adds rich creamy flavor to coffee, tea, cocoa or other beverages. 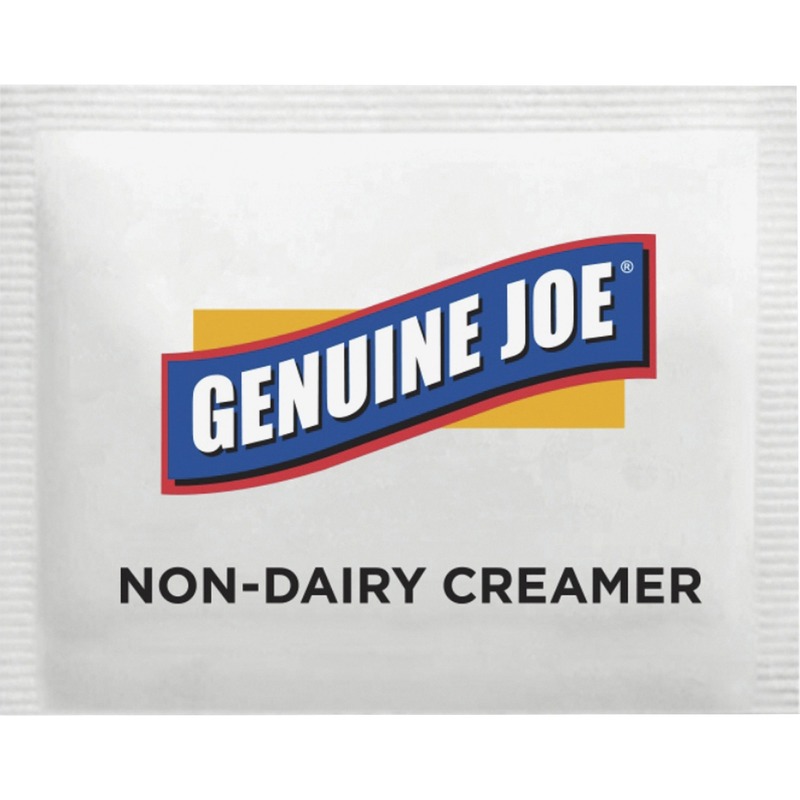 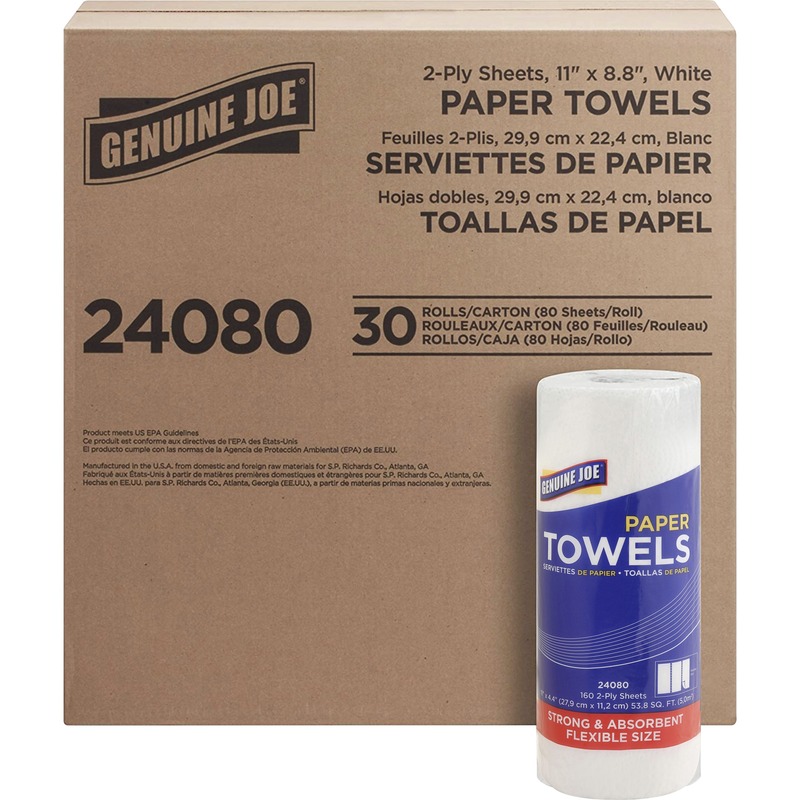 No refrigeration is required. 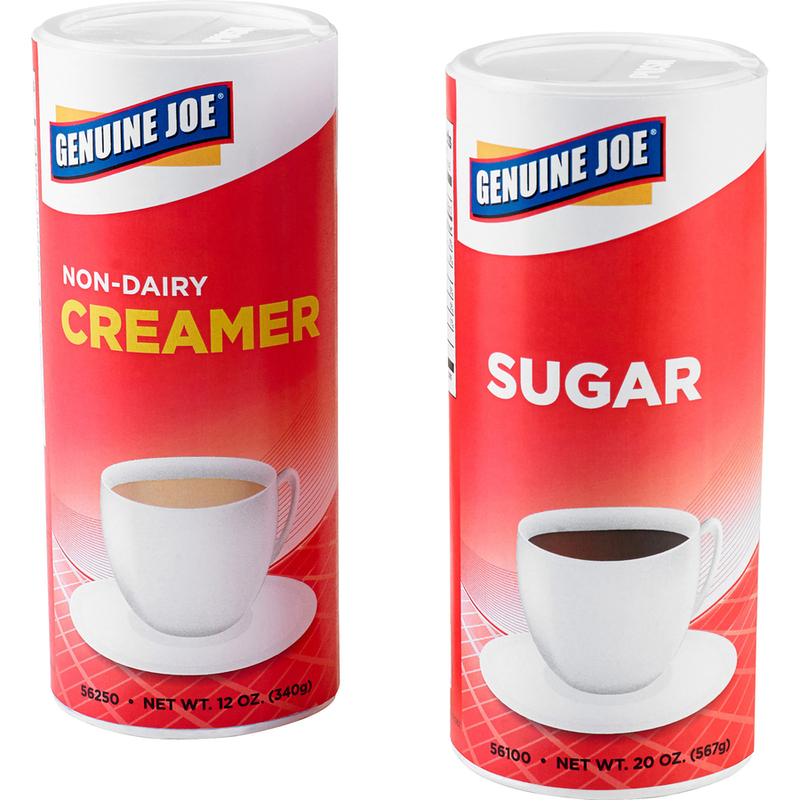 Creamer is gluten-free and kosher dairy.